A retro look into a modern classic. This heavy gauge melamine plate is perfect for throwback parties. Our love for OSU stretches back many years, and will only continue to grow! 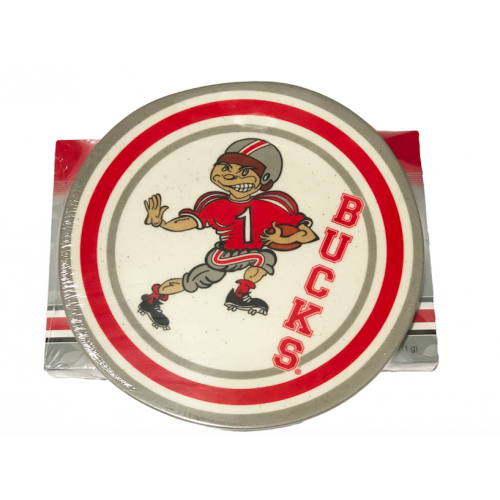 This lovely serving dish comes paired with our 24 pc OSU Buckeyes.